Looks like Google is gunning after Microsoft’s hallowed position in business apps and enterprise management applications. The search giant is now reportedly working on two enterprise-centric products under G Suite to toughen its competitive stance against Microsoft’s office apps. Google is overhauling the G Suite platform and has started by developing a new product to help companies handle data of their employees. The Information reports that while Google is yet to drop anchor on the name, the giant has already decided to charge $8 per employee from companies who avail the service, which will also include Gmail-based Work Emails, Google’s productivity software, Google Drive storage and more! 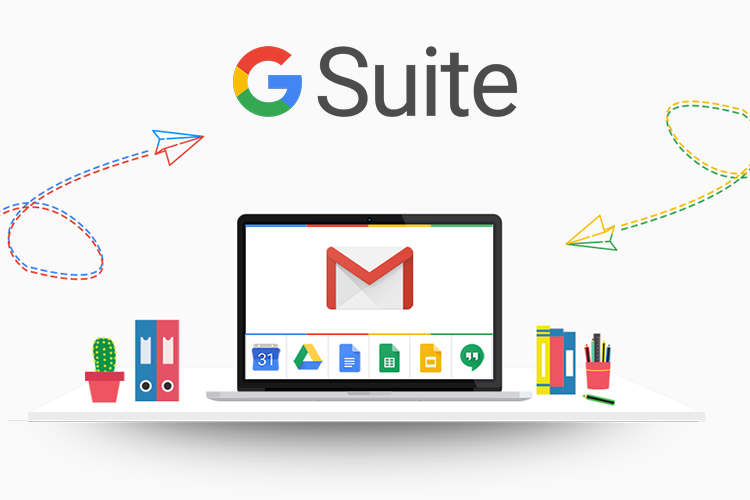 Google, notably, reached out to its existing G Suite clients, seeking feedback regarding the human resource management tools they use. This service is likely to pose tough competition to Microsoft’s Active Directory which allows server admins to keep a track of all processes on their networks along with details of all hooked up hardware. While Microsoft plans to unveil the next generation of server-side resource management tool in mid-2018, Google’s plans are imprecise as of now. Another interesting project on cards is what has been nicknamed “Wolverine”. The Marvel character’s namesake is essentially a voice-over-IP (VoIP) service for businesses. This could replace conventional EPBAX systems and might add a touch of intra-office video calling at convenient tariffs for enterprises. 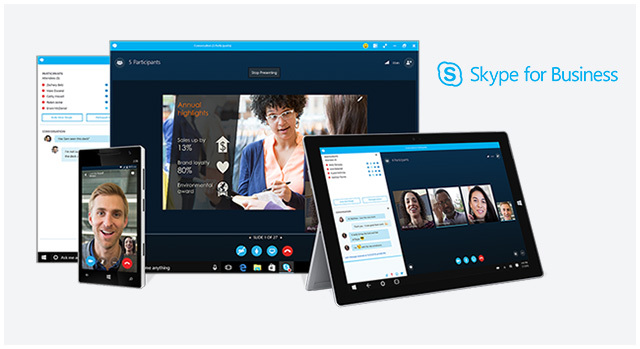 The project is not exactly a novel proposition as Microsoft is already pushing Skype for Business as a commerce-centric voice and video service which also includes collaborative tools such as Whiteboard. Google’s prowess in the area of AI is indubitable and that does lend it an advantage over Microsoft which is planning to introduce deep-learning-optimized software in Office 2018. Further, Google’s Cloud Platform also offers employees the seamless convenience of using the same apps for personal and work purposes, which is an added advantage over Microsoft’s Outlook, Office and OneDrive offering.